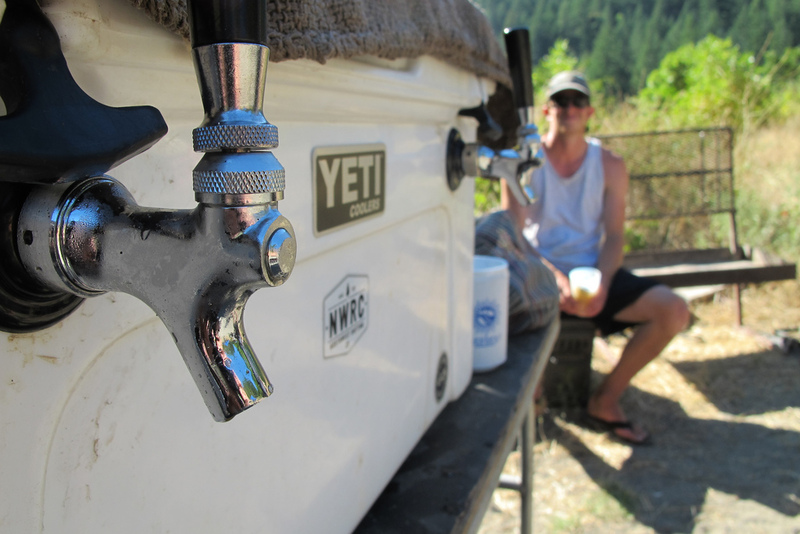 Northwest Rafting Company's "Brews with Views" expeditions combine the famous Rogue River with three iconic breweries of the West. 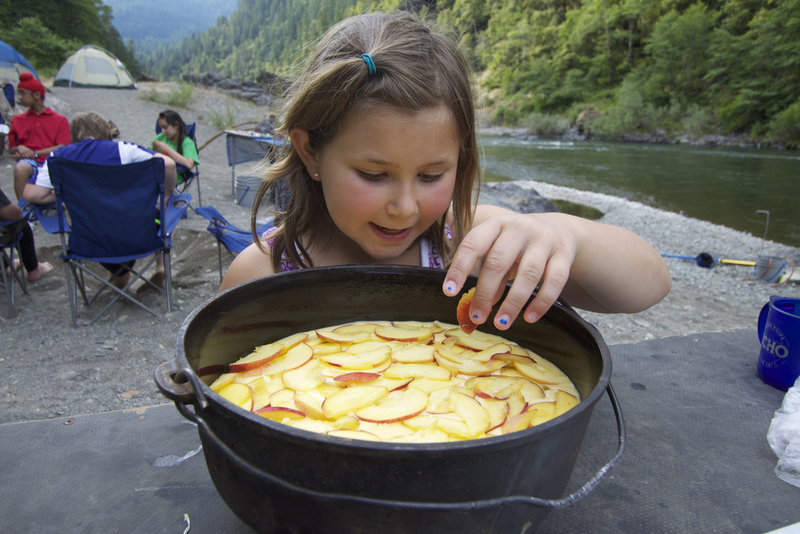 The combination of the famous Rogue River and these iconic breweries make our Brews with Views trips the most popular trips we offer. 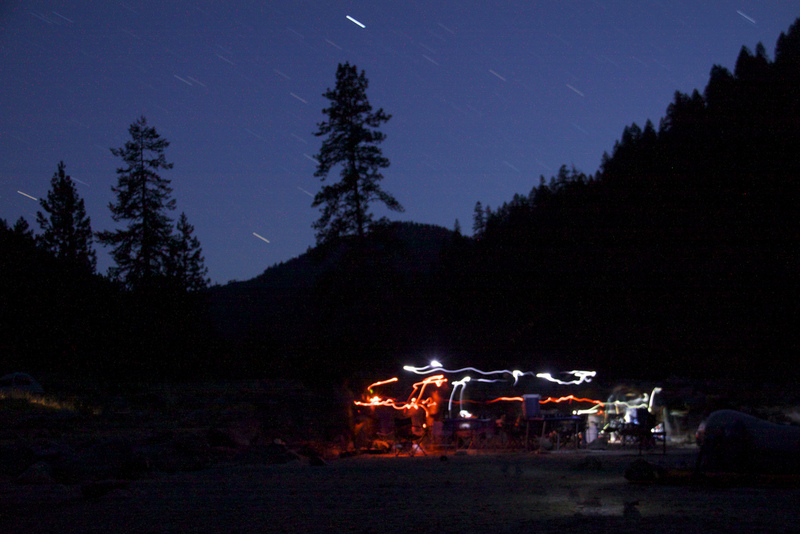 Award winning outfitter Northwest Rafting Company combines their Rogue River rafting trips with some of the finest breweries in the West. Participants will have the opportunity to learn about the art and passion of craft brewing directly from the source: brewmasters from 3 of the West Coast’s iconic craft breweries. Each night in camp guests will get to hang out with the brewmasters, breaking bread together and learning the intricacies of brewing and tasting craft beer. It’s a beer connoisseur’s dream! 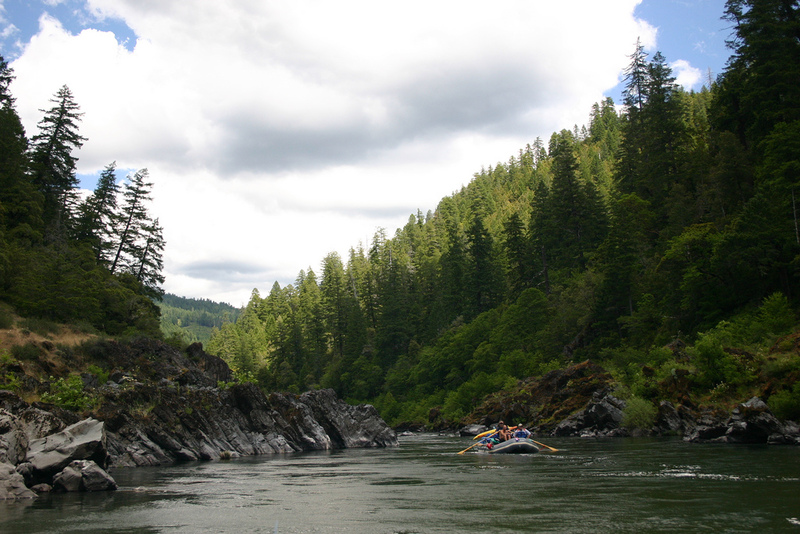 The Rogue River is widely considered one of the world’s all-around best rivers for white-water rafting because of its stunning scenery, abundant wildlife, warm waters and mild but exhilarating rapids. 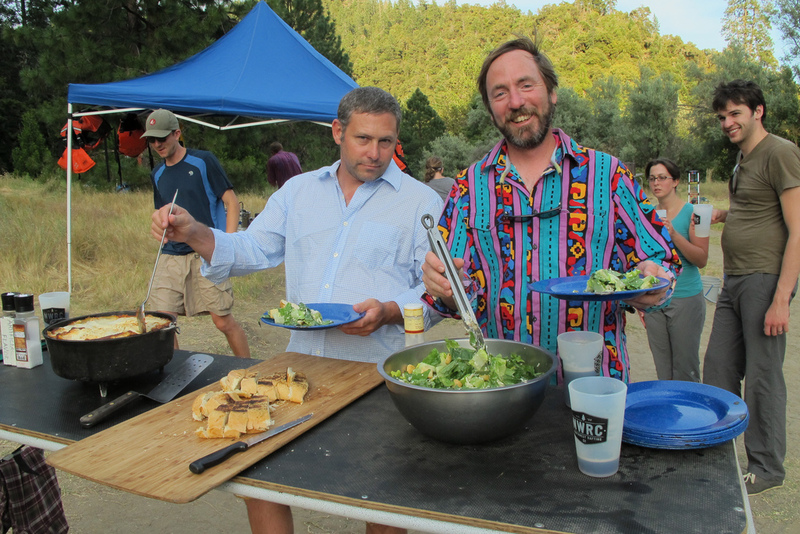 Northwest Rafting Company stands out from many companies running the Rogue because of their personable and engaging guides (who are some of the best in the business), their delicious and organic meals, and their focus on family-friendly multiday trips. The Brews with Views trip is a particularly unique way to experience the Rogue, providing rafters the opportunity to get to know a brewmaster from a local craft brewery and enjoy a cold beer and a delicious meal together after each day of rafting. Participants will learn about the art and passion of craft brewing directly from the brewmasters of Sierra Nevada Brewing Co, Deschutes Brewery, and Double Mountain Brewery. Though human populations are scarce along the Wild and Scenic Rogue, wildlife abounds. Trip participants will get the know ‘the locals’. Bald eagle and black bear sightings are almost guaranteed during a trip down the Rogue, as are regular sightings of deer, osprey, salmon, beavers, and river otters. 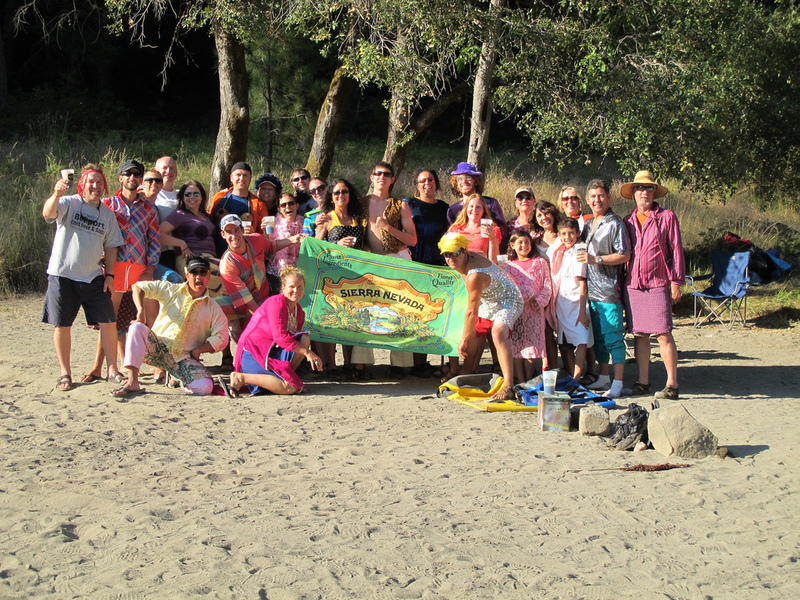 Northwest Rafting Company was established in 2009 with the goal of running environmentally friendly whitewater river trips throughout the great Northwest and a few select international destinations. 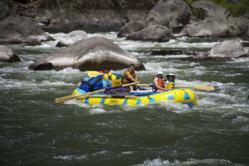 Their Rafting & Cultural Tour of Bhutan was selected by Outside Magazine as a 2011 Trip of the Year. NWRC is based in Hood River, Oregon near many of the owner's favorite rivers.